How many times have you thought "What gift can I buy?". 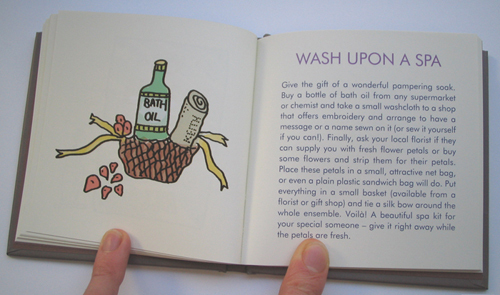 This book contains fifty simple and thoughtful ideas that will bring a smile to anyone's face. 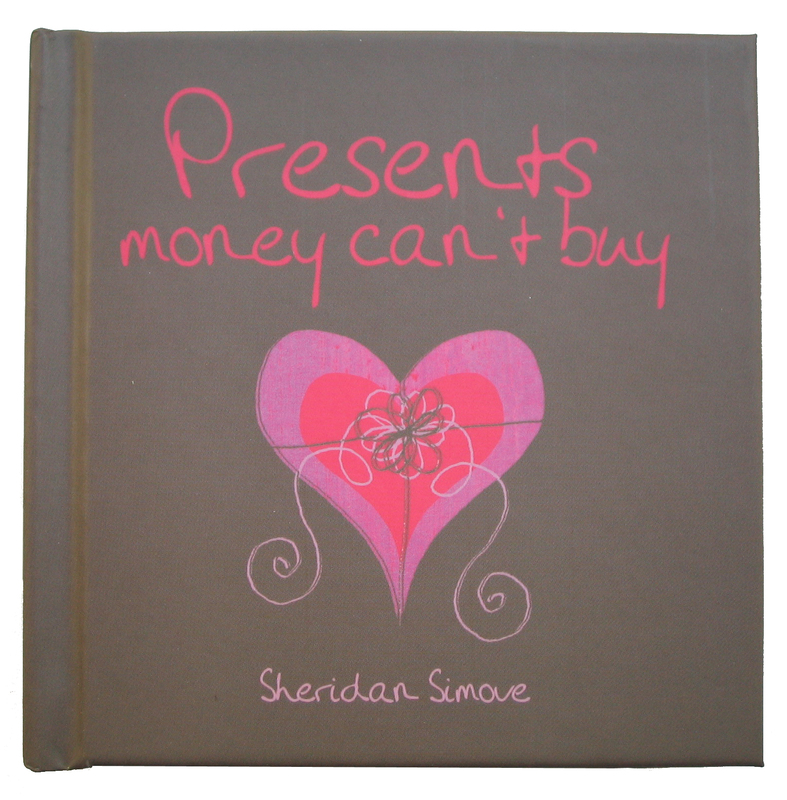 The key to giving a present that will be meaningful and memorable isn't the amount of money you spend, instead it's the way you make the gift personal to the person you're giving it to. 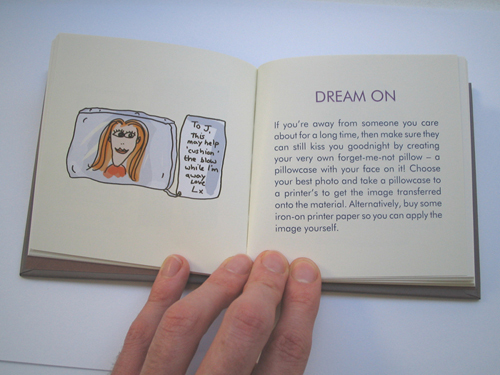 All the ideas contained in the book are quick and easy to produce and they're guaranteed to make someone's day. Spread a little joy in the lives of those around you by creating your own Royal Mail postage stamp or planting cress seeds in the shape of a heart, and show them that it really is the thought that counts.